It’s hard not to enjoy smoking blunts, or is it? Everyone talks about the unique kind of buzz a blunt delivers, but no one mentions the smelly fingertips. If you’ve ever sniffed your hands after devouring a blunt, then you know it’s far from pleasant. It’s similar to the aftermath of smoking a cigarette; only you might get a hint of something sweet along with it. Not that it helps. People also don’t bring up the fact that when smoking blunts, you can never get to finish. That’s because it hurts and in more than one way. The closer to the end you get, the hotter the blunt. Not to mention, the harsher. And although it may not seem like it, there’s still a bit of weed left in a roach, aka the remains of a blunt. Why do you think so many people save them? By the grace of weed products, the art of smoking blunts doesn’t have to be so wasteful or stinky any longer. With accessories like the Martian Blunt Bubbler and the Twisty Glass Blunt, not only can you ditch the tobacco-infused cigar wraps, but your hands also don’t have to come into direct contact with your smoke. When you’re sensitive to tobacco, smoking blunts the age-old way can give you a mean case of the dizzies, especially when you’re puffing on something as potent as a Backwoods cigar. 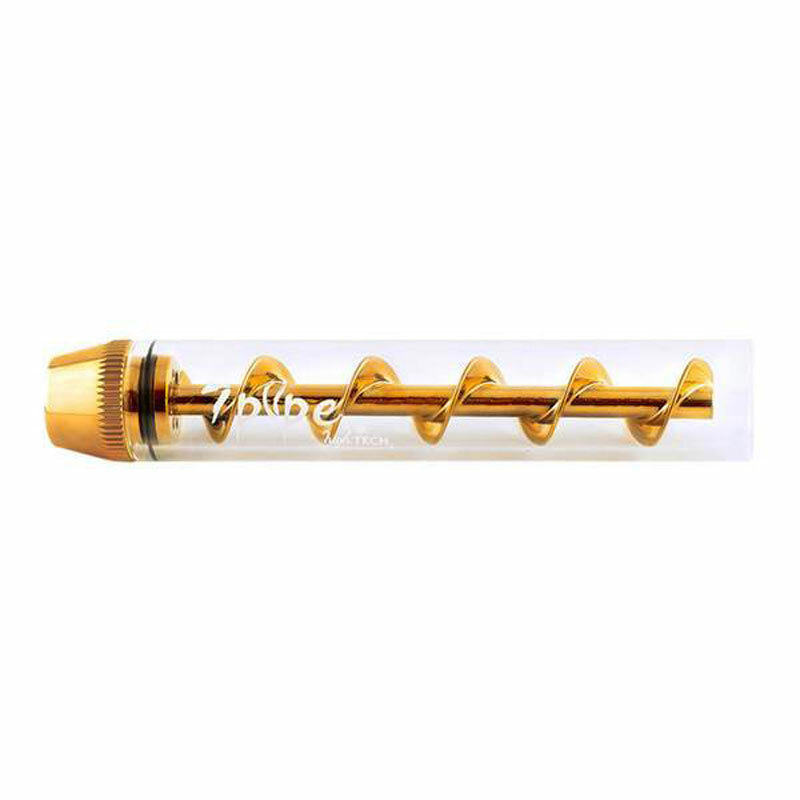 With the Twisty Glass Blunt, however, there’s no need for those harsh, throat-punching papers that are known to make your head spin. And you get to spend more time blazing and less time rolling. The Twisty Glass Blunt is as easy to smoke as rolled up weed. Just remove the cap, fill it with your favorite strain, push the screw into the tube, then spark it up. When it’s time to ash, all you have to do is twist the cap, and it’ll fall out as effortlessly as flicking a cigar. And since the smoke must travel up the tube before it makes it your mouth, that gives it plenty of time to cool off for smoother, fresher hits. ﻿click here to get yours!